2017 is about rounding up and we’ve seen phone makers release diverse devices this year, some with Full HD and some with Face ID. Most flagship Android phones ran on the Snapdragon 835 and the big focus of 2018 flagship devices will be the new Snapdragon 845 system. On Apple side, we expecting to see iPhone X successor, improved Face ID and AR. Here is our list of the 12 most anticipated smartphones of 2018. Expected Release Date: February – March 2018. The Sony Xperia XZ Premium is one of the most impressive Sony flagships of 2017, thanks largely to its 4K screen and capable camera on a 5.5-inch LCD display. 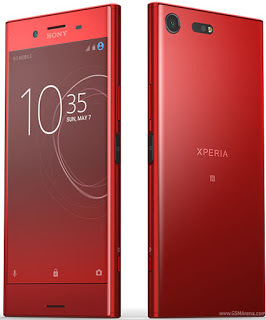 Rumor has it that Sony Xperia XZ Premium 2 will sport a new design and includes a 5.7-inch 4K display with support for HDR. Android Oreo Certified and 3,420mAh battery. This time around, Sony should adopt an edge-to edge display as well. 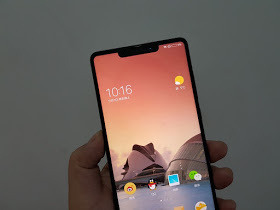 The original Mi Mix was actually the first phone out there with an edge-to-edge, bezel-less design, the Mi Mix 2 refined the formula and we expect the Mi Mix 3 to perfect it. The Mi Mix 2 currently sells for 500 euro in Europe, which is a great deal. And while prices may rise, the new Mi Mix 3 is likely to also offer great value for the money. Expected Release Date: Spring 2018. HMD Global took the world by storm in 2018 with its flagship device and we expect to see even more in 2018. 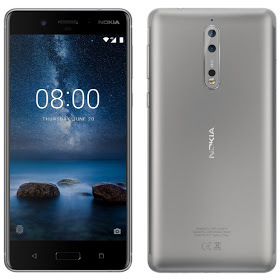 Nokia traditionally focused on having great camera and we expect the Noki a 9 to give you outstanding Zeiss optic. Expected Release Date: Spring/Fall 2018. 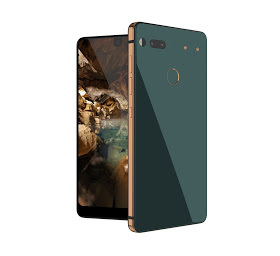 We expect the new P11 to bring an edge-to-edge display in a more affordable package than companies like Apple and Samsung, but we also expect Huawei to lead the way with its own Artificial Intelligence (AI) developments and with its own line of Kirin processors. 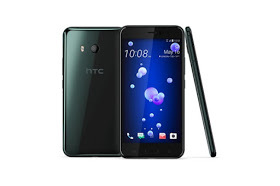 camera and some much needed improvement to the HTC Sense custom Android user interface. LG V30 set a new standard for LG in terms of design and finish but LG need to work more on the camera performance. 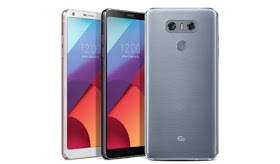 The LG G7 is expected to arrive in the spring and be a smaller-size phone, while the LG V40 is expected late in the fall along with devices like the Note series. Expected Release Date: Summer 2018. Expected Release date: Fall 2018. 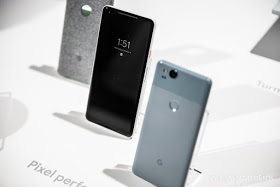 Android fans love Google Pixels phone because the Pixels are more premium, amazing cameras and smooth performance but unfortunately, its not available in every part of the world. 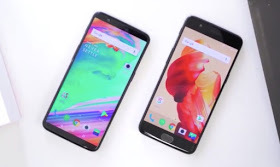 Pixel 3/3 XL should definitey be an improvement on the existing Pixel phones… trust Google, they’ll always give you something new. 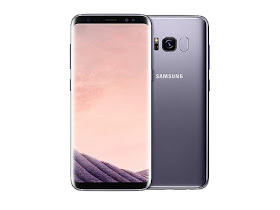 We expect Samsung to first launch the Galaxy S9 and its larger-sized sibling, the S9 Plus in the spring, and the Note 9 in the fall. Rumors say Samsung may include a revolutionary new under-screen fingerprint scanner and fix the terrible position of the fingerprint reader on the current S8/Note 8. 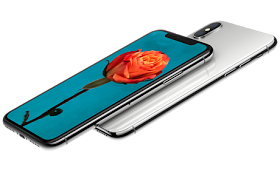 Apple introduced the $1,000 iPhone X in 2018 with its bezel-less screen and that big notch at the top. In 2018, we expect to see the second-generation iPhone X - let's call it iPhone Xs - a phone that should keep the same size and design styling. We are also expecting to see a new generation of iPhone 8s and 8s Plus… and also expecting something new from apple..